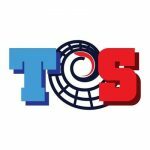 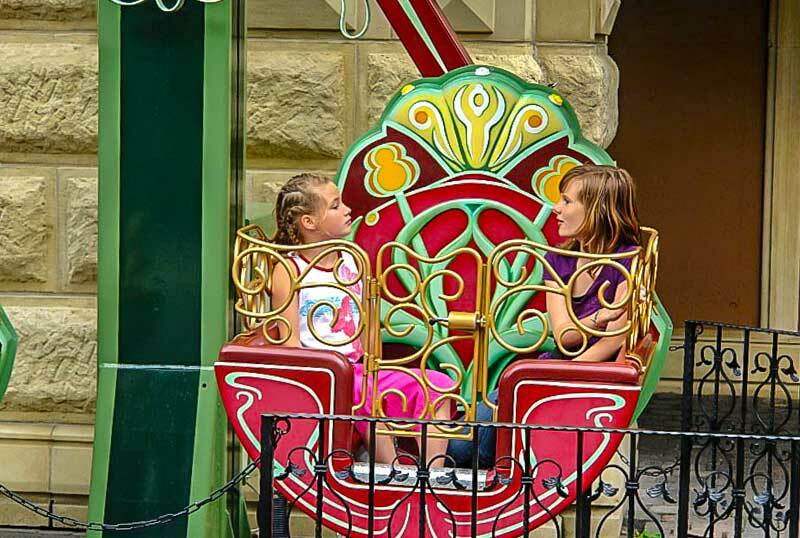 Mini Ferris Wheel is one of the most classical and popular beautiful attraction at theme parks, shopping malls, carnival and funfair playgrounds that delights millions of kids and families. 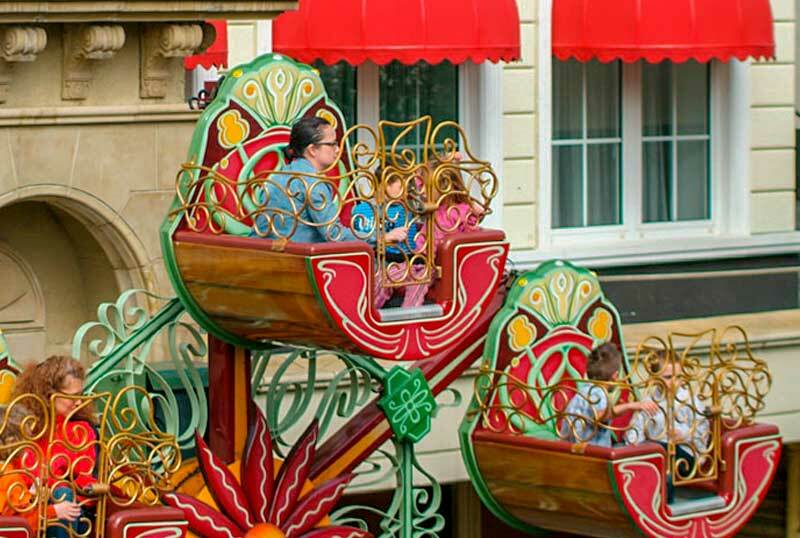 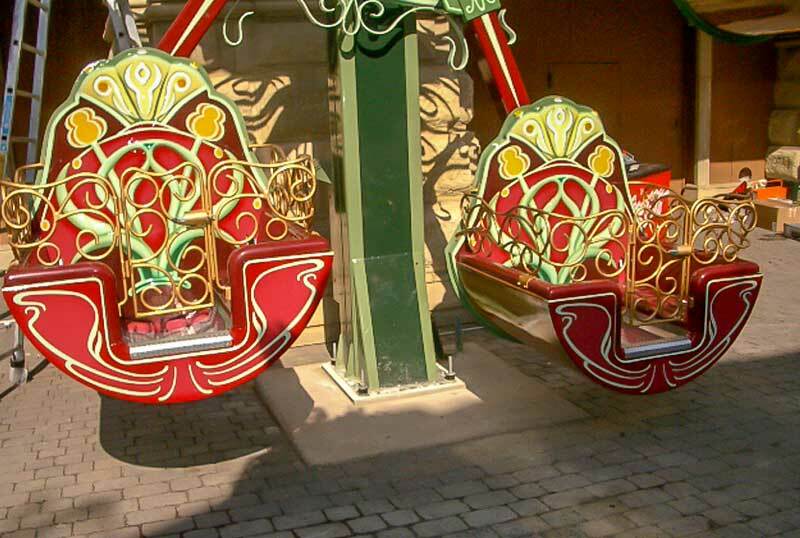 The ride has many upright rotating arms with gondolas attached at its end. 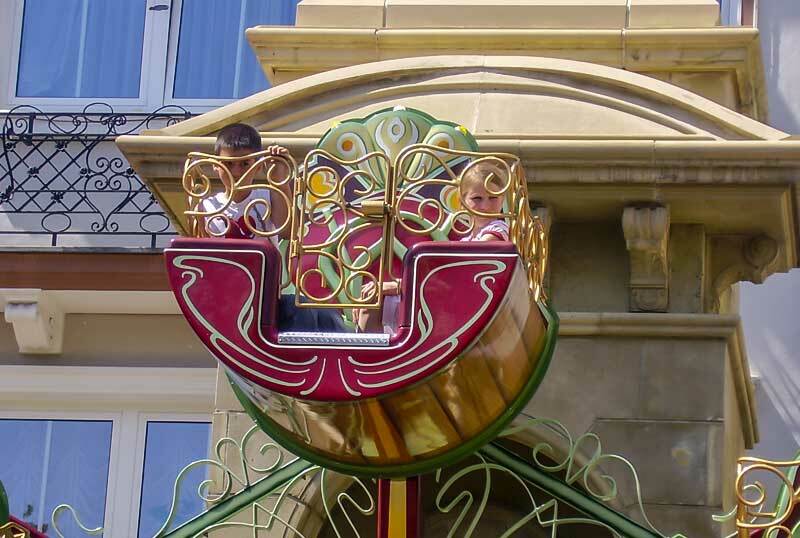 Each gondola is designed to carry two persons and permit the parent to ride together with their kid. 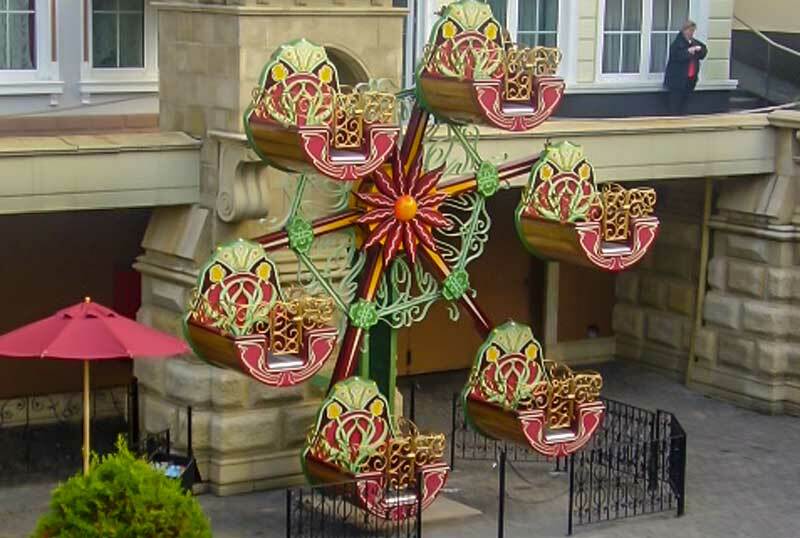 On the construction of Mini Wheel Rides , Preston & Barbieri Srl., is always available in fully customized designs and custom-built it with excellence quality materials to meet the theme requirements of its clients .